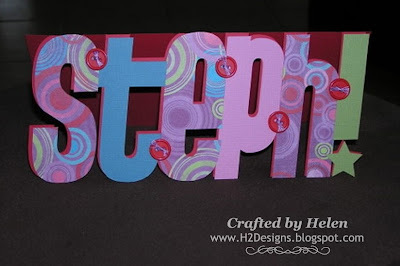 H2 Designs: What, no stamping! This card was made for my DD's friend. She has a bit of a "thing" for buttons, so I had to add some to her card!